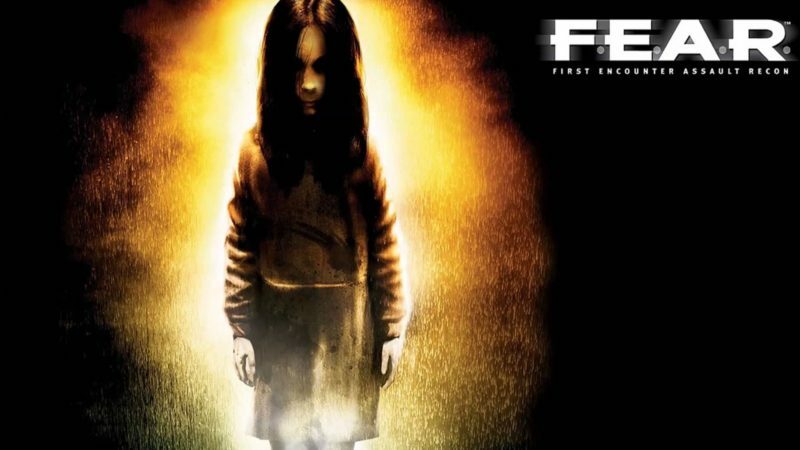 F.E.A.R., or First Encounter Assualt Recon, was one of the very first games that made me want to get an Xbox 360. The tone, mind-warping haunt scares, and disturbing story were unlike anything I’d ever seen up until that point. The creepy live-action marketing campaign was a nice touch and the opening cutscene is something that has genuinely stayed with me since due to how well directed and haunting it is. Sadly, F.E.A.R. as a brand has more or less evaporated, thanks to serious mishandling of the license (ripping out the slower pace and grisly haunts for dull co-op and cartoony scares) and the developer of the numbered games, MonolithProductions, moving on to other (and more successful) ventures, like the Shadow of Middle Earth series. I’ve mourned the series, but I’m happy with most of the games we got and revisit F.E.A.R. 1 and its expansions often. 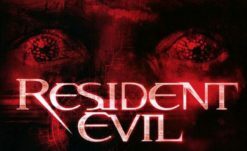 It’s been a while since the last game, so it comes as a great surprise that, out of the blue, Machinima.com is producing a live-action something based on it. As happy as I am to hear F.E.A.R. getting some sort of spotlight after so long, I can’t help but have a few questions. First of all… why exactly? Not to look a gift horse in the mouth, but it seems odd to try and capitalize on the series so long after the fact, especially since anyone who’s still a fan is probably like me – moved on while still enjoying what the series had to offer. Odds are, with over four years have passed since F.E.A.R. Online (the last game to be released), WB is simply attempting to hold on to the license. The way American copyright law works is that the license holder must produce a product using the license every ten years. “For a trademark registration to remain valid, a Declaration of Use must be filed: (1) between the fifth and sixth year following registration and (2) within the year before the end of every 10-year period after the date of registration.” according to LegalZoom. This is why we’ll often get random films pop up every decade or so despite no real desire for one (ever wonder why there’s a new Kong or Hellraiser movie every ten years or so?). Warner has to do something with the F.E.A.R. license or risk losing it. That’s the super cynical way of looking at it anyway. There’s always the chance that it could be tying in with a new, unannounced video game on the horizon (ala the two animated Dead Space movies), or maybe someone at Machinima has always dreamed of turning F.E.A.R. into a live action production. I also can’t help but question the amount of work the writer, Greg Russo, is getting. His enthusiasm and apparently dedication to the source material is extremely welcome, don’t get me wrong – but he is quite literally completely unproven. All of his writing credits are of films in pre-production. Resident Evil, Death Note 2, a new Mortal Kombat feature, and something called Catagory 6, all have yet to even begin filming. Hell, they haven’t even been cast. The Mortal Kombat script must have been freaking amazing and caught Warner’s attention, he’s super cheap, or he’s actually related to someone higher up because this is a lot of (arguably high profile) work for someone who has yet to have a single script produced. I’m sure Greg is a nice guy and maybe his scripts are great, but I can’t help but feel a little weirded out seeing his name pop up on so many projects without having a single clue about the guy other than his word. Regardless, I’m going to keep a cautious optimism for this production. As I said, I love F.E.A.R. and am excited to see it return in some form one way or another. We’ll keep you posted as more information becomes available.